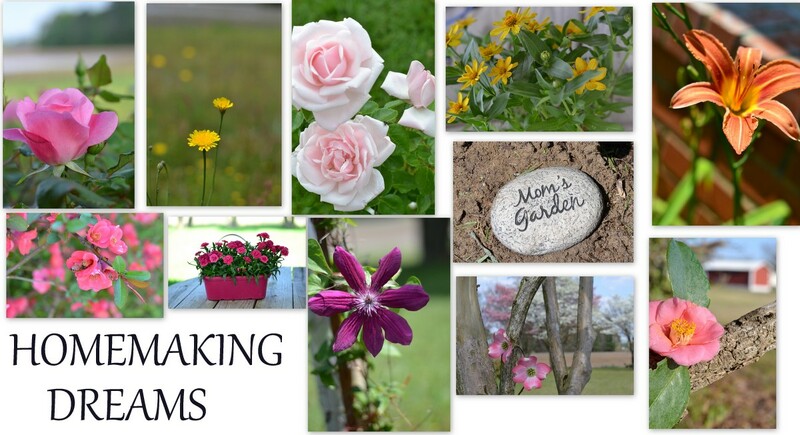 HOMEMAKING DREAMS: And then there were six! I love that she is using the Sunbonnet Sue Quilt and burp cloths I made. Without going into the details, I wanted to share that prayers were answered for this child. When she was 2 days old, she experienced some problems and in the middle of the night was air lifted to UNC Hospitals at Chapel Hill, NC. You can imagine the anxiety this caused with her parents and family. But, Praise the Lord, she was only there for about 12 hours. The problem was diagnosed and she was sent home and is as healthy as she can be! Congratulations! There is nothing better than a new baby! Congratulations! That little head of hair is so sweet! Praising God that she is healthy and doing well. What a treasure! You are so blessed!